Daggers will be drawn when Golfing stars will descend to show their worth at the forthcoming ISPS HANDA World Super 6 Perth, which is the only tournament in professional golf that features an innovative stroke play and match play format. 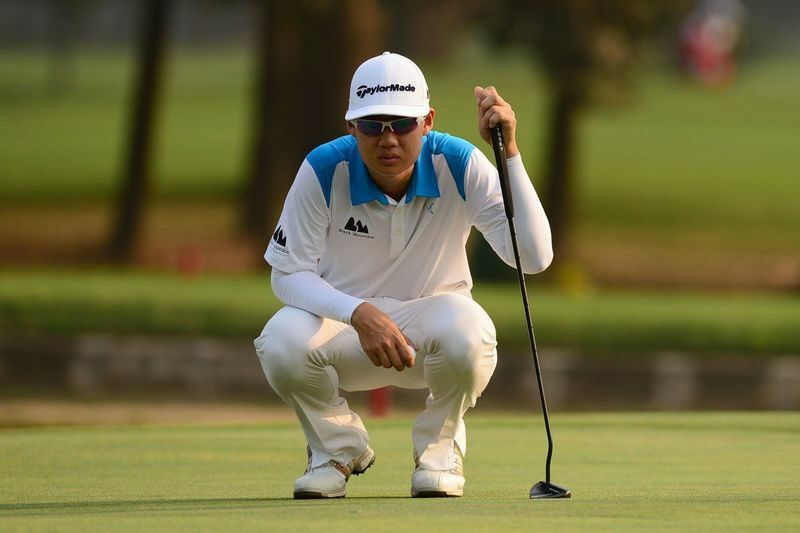 Thailand’s Jazz Janewattananond and Poom Saksansin are also hoping to seek inspiration from his compatriot’s winning performance last year and achieve a similar feat at the ISPS HANDA World Super 6 Perth. 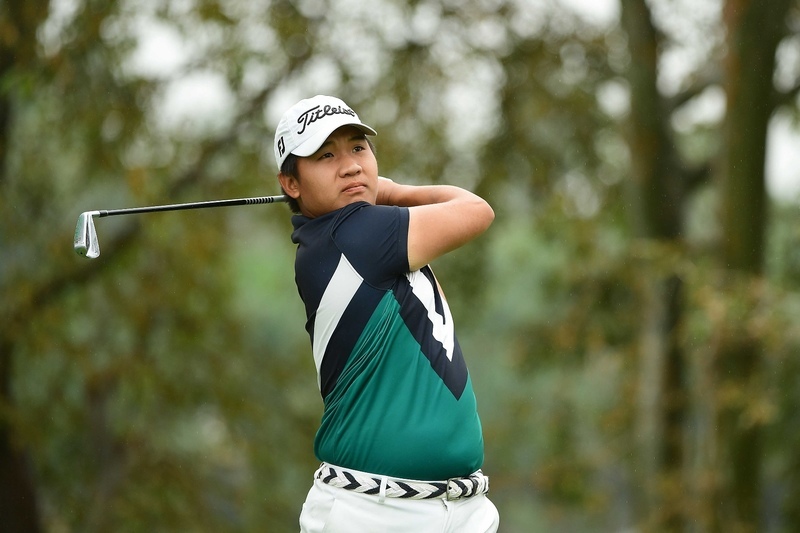 It was pretty amazing to see what that win has done for Kiradech (Aphibarnrat) last year. He broke into the top-50 in the world and went on to play the Masters.